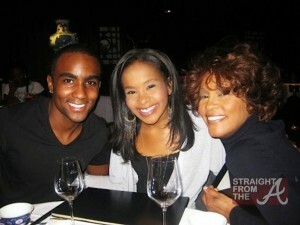 For the first time since Bobbi Kristina Brown’s tragic death in 2015, Nick Gordon, her former brother/fake husband, reveals more details about his private life with her and her mother, Whitney Houston. Gordon attempted to discuss the situation with Dr. Phil last year and his visit to the talk show turned into an ‘intervention’ when Gordon appeared too drunk to speak about his lost love. This time, Nick returns to Dr. Phil sober and admits that he was on Xanax and alcohol during the first taping. 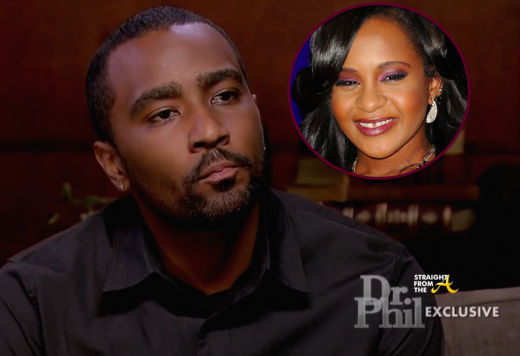 Gordon also substantiates claims that Bobbi Kristina had a drug problem and finally comes clean about using drugs with Bobbi Kristina, stating they used drugs to cope with the death of Whitney Houston.